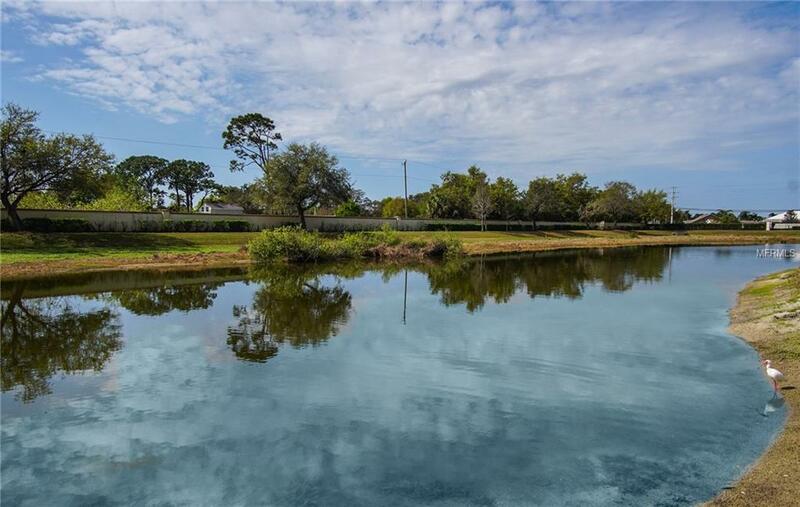 Price Reduction - Gorgeous Pond View from this enjoyable maintenance-free living town house. Convenient centrally located, amenity rich, Gated neighborhood. Brand new A/C unit for comfortable move in ready living. Home is Like New with neutral paint and large easy to maintain tile throughout the first floor. Enjoy afternoon light, while relaxing in the screen porch, overlooking the serene pond. Neighborhood amenities include an over-sized resort style pool, tennis courts, volleyball and basketball courts, and fun playground. Location has close proximity to Gulf beaches, I-75, the Sarasota/Bradenton airport, and mall. Take a morning stroll for coffee; Very close to Desirable Shopping and Restaurants. Don't miss this one!